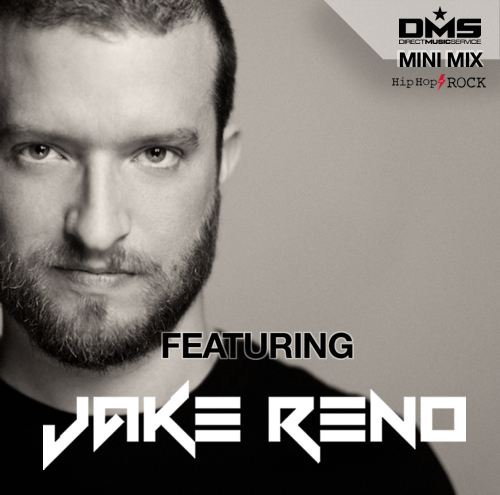 Mix #314 we bring you DJ JAKE RENO. Inspired at a young age through High School band and creating mixes for local parties and events, Jake Reno has been nurturing a musical inventiveness with an expansive range of tastes. With a passion for music and its potential, Jake packed his bags and headed for Chicago. In 2004, after just two years in the city, Jake began performing at venues all over Chicago, landing himself residencies at the most exclusive and celebrity laden venues such as Rino, Manor and Stay. 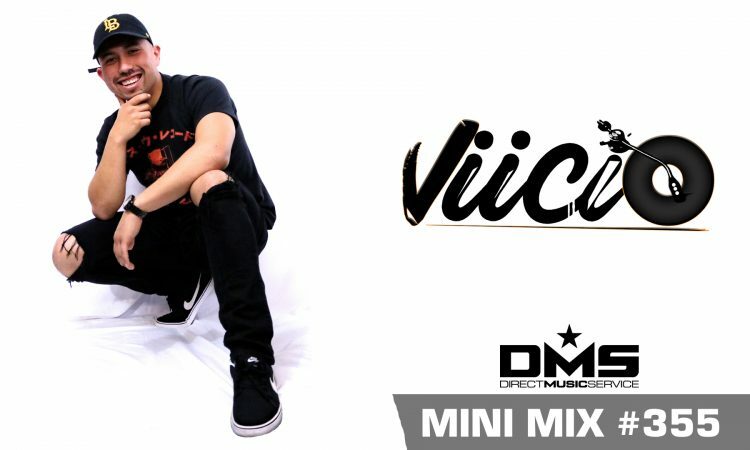 With his reputation setting fire in the DJ world he was named the Rookie of the Year by Chicago Scene Magazine, and has had the privilege of opening for and playing with incredible talent such as Lil’ Jon, Katy Perry, DJ Vice, DJ AM, and the list continues. He then began editing and remixing music for Crooklynclan.net, and after seven years of hard work, he was ranked #5 Highest Selling Artist of all Time, and his remixes and edits are played by DJs all over the world. Fast forward to present day, Jake is utilizing his incredibly charged experiences holding residencies at some of Chicago’s most exciting and entertainment driven venues such as Fremont, Benchmark, Underground, Henry’s, Progressbar, and Rockit. He is a rock influenced open-format DJ that uses all genres of music ranging from throwbacks to modern day EDM and Trap creating optimal high-energy environments for every kind of event. With the extensive music library he has built, and a true talent for reading a crowd, he continues creating some of the best parties in the city. 47. 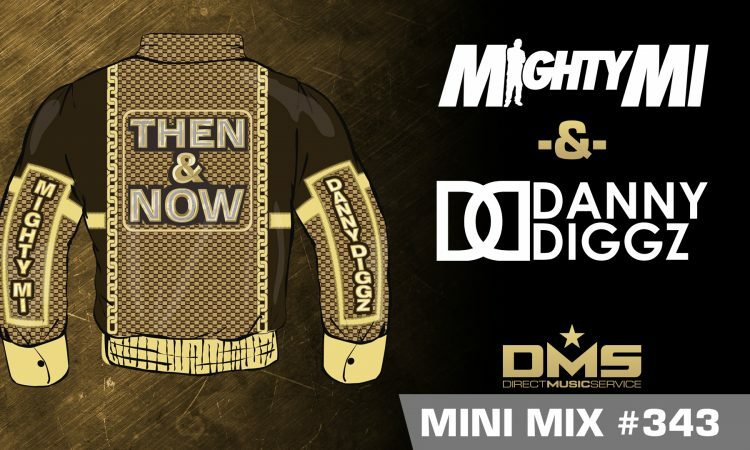 Mr. Brightside vs What You Know (Dj Homicide Mashup)	The Killers vs T.I. DMS EXCLUSIVE: Early Release for MAKJ's Remix! MUSIC: Classic Album Review - Nas "Illmatic"